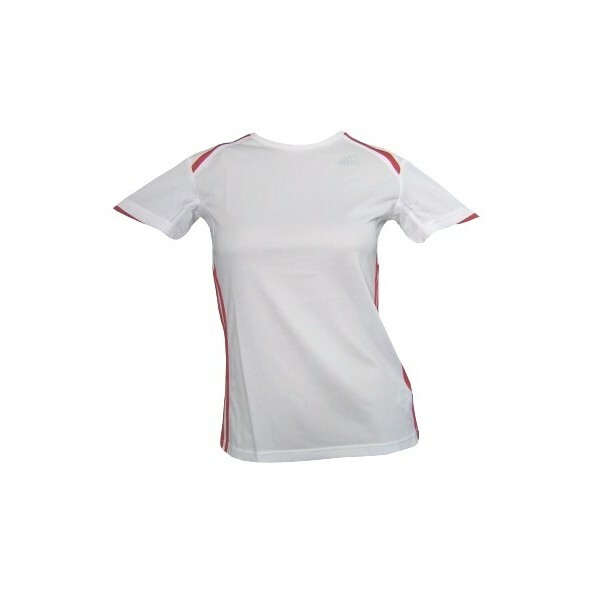 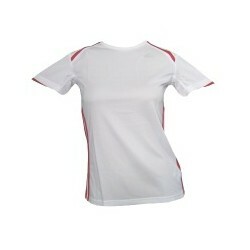 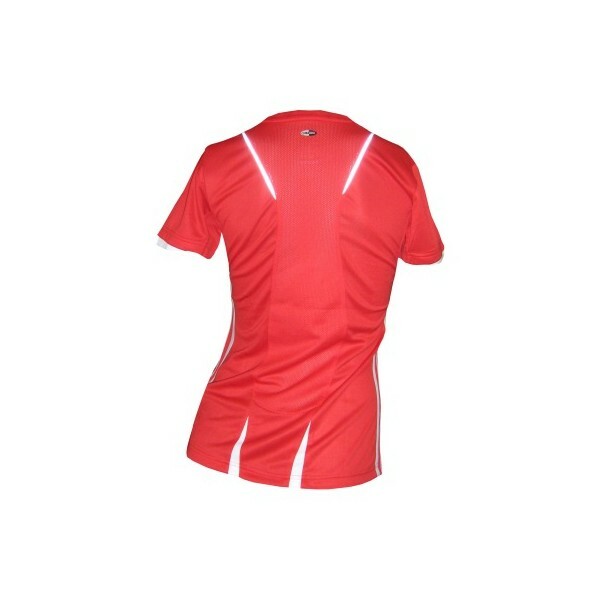 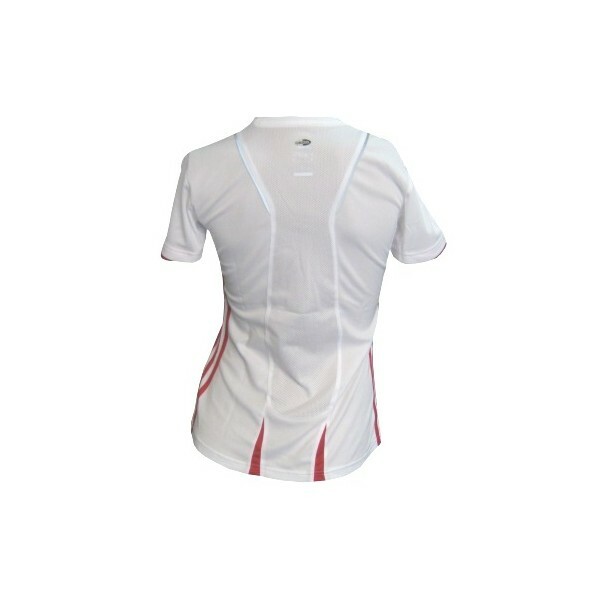 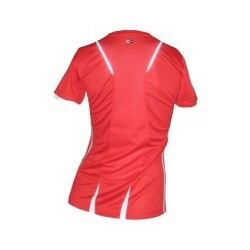 The Adidas Marathon short-sleeved Tee is a women's running shirt for any occasion, be it competition or training. 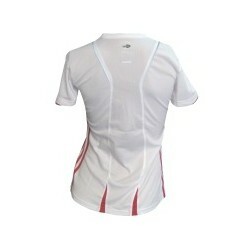 Its ClimaCool® technology provides moisture management through ventilation. 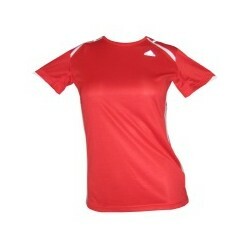 Flat seams make for perfect wearing comfort. The new Marathon collection from Adidas is the perfect start to the running season. 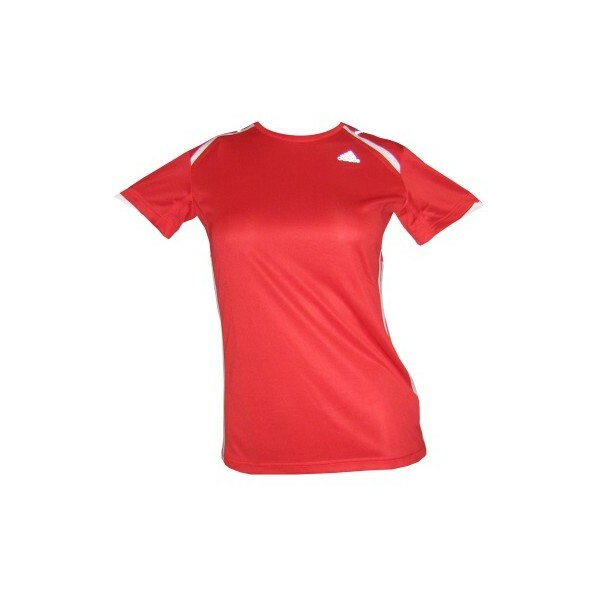 To all long-distance runners and running enthusiasts the Adidas collection offers attractive cuts and trendy colours paired with lots of functionalities which are catered perfectly to the needs of endurance athletes.